SUNIX DPH2001 DisplayPort to Dual HDMI graphics splitter lets you combine two HDMI monitors as one display.This graphics expansion module can also clone your primary display and function as a 2 Port HDMI Video Splitter. 1: Based on a Vertical Refresh Rate of 60Hz. 2: GPU dependent. EDID (Extended Display Identification Data) maximum resolution capabilities may differ from GPU capability. 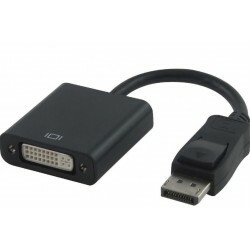 3: Tiny Universal DisplayPort Graphics Splitter does not support MAC system without NV or AMD graphics card built-in. Intel PC base computer with at least one available DisplayPort. -Intel PC base computer with 3rd (IVYBRIDGE) or 4th (HASWELL) Generation Intel® Core i series processor and at least one available DisplayPort. -AMD Graphics card Radeon series HD7700, 7800, 7900, R7, R9 or later version. -NVIDIA Graphics card GTX series GTX660, 760, 770, 780 or later version. 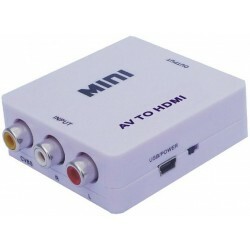 Unit may need additional power to operate, which can be provided to the unit via Micro USB to USB cable within the package. This product requires power to operate. 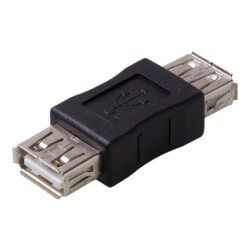 Generally, when connecting to one to two monitors, the power supplied from the computer should be enough to power the unit and to have a stable connection between the monitors and this unit. 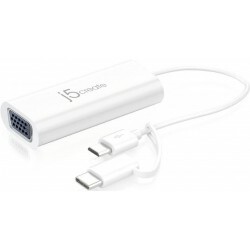 However; sometimes the unit may need more power in order to function properly, such as when connecting to more than two monitors, or when the monitors require too much power then what can be provided from the connection from your PC alone. In this regards, the unit has a reserve Micro-B USB +5VDC port for the power cable, such as those to power Android products.